Easily recognized by their crisp harmonies, clever hooks, and high-energy performances, I, the Mountain has built a loyal and growing following across Southern Ontario. Formed in 2012, while attending Trent University in Peterborough, ON, I, The Mountain quickly became a household name across the city. 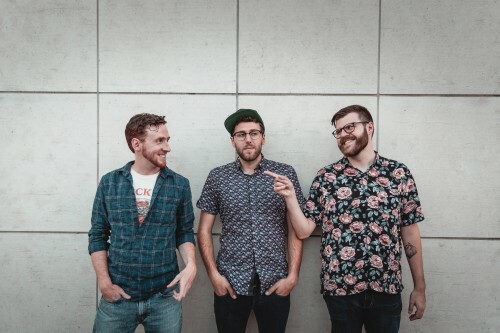 As well-known Canadian artists toured through town, they established themselves as the staple openers for acts such as The Strumbellas, The Wooden Sky, and Elliot Brood. 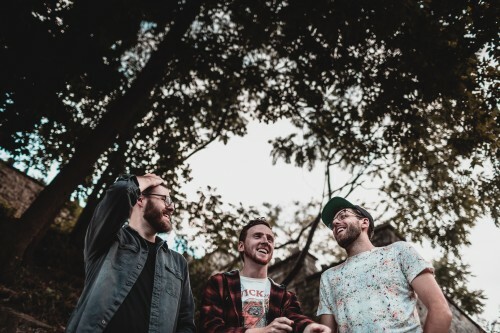 Now, as the band moves on from their lives in Peterborough, they continue to grow their fanbase in Kitchener-Waterloo, Toronto, and beyond. 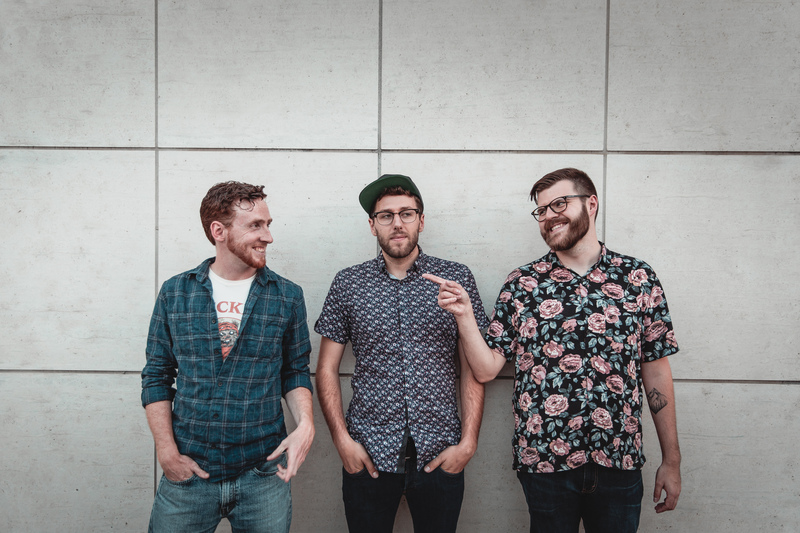 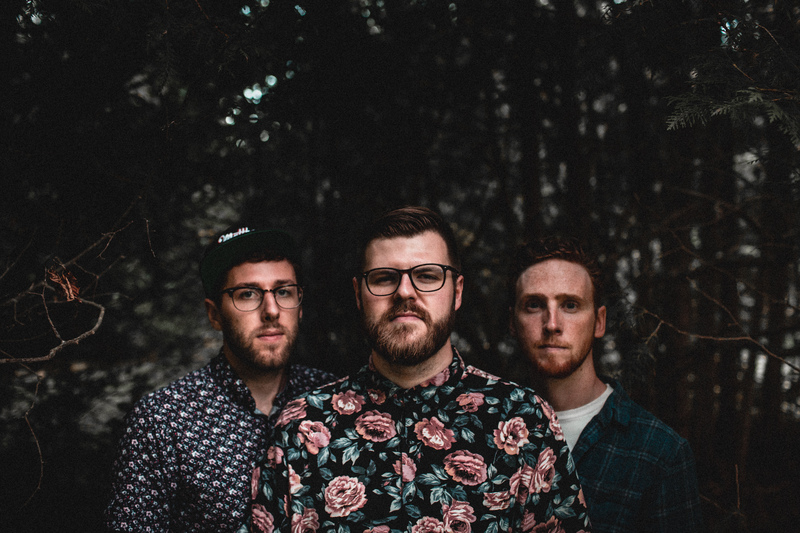 Fresh off their recent studio collaborations with Canadian music icons Simon Ward (The Strumbellas) and Jonas Bonetta (Evening Hymns) I, the Mountain is set to bring their trademark indie-folk sound to mainstages across Canada.